Mother’s Day honors the lady who kept us clean, fed, and out of trouble growing up. She tolerated us when went through our experimental hair phase, and coached us through our first girlfriend. 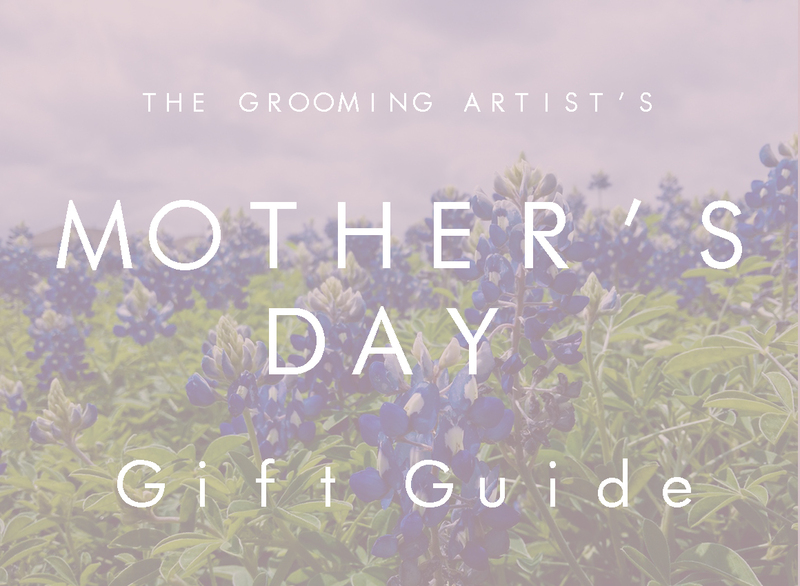 So we fully recommend spoiling your mom on Mother’s Day, which falls on May 10th this year. Because we know it’s not the easiest task finding a gift that lives up to her standards, we’ve compiled a list of ten picks that are guaranteed to impress her. Whether she’s active and fashionable or a collector of fine goods, we have a gift that’ll suit her interests splendidly. Gentlemen, take note – you’ll thank us later. 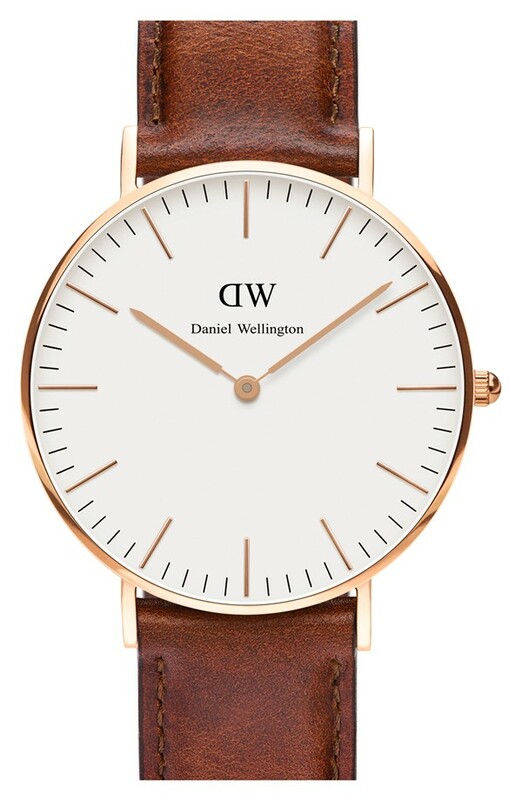 The ‘Classic St. Mawes’ Leather Strap Watch by Daniel Wellington is one of the most versatile watches out there. With clean lines, a minimalist aesthetic, and a heritage leather strap, this watch transitions easily from her lunch meeting to cocktails with the girls. The strap is removable and replaceable with any Daniel Wellington band so she can customize her look. 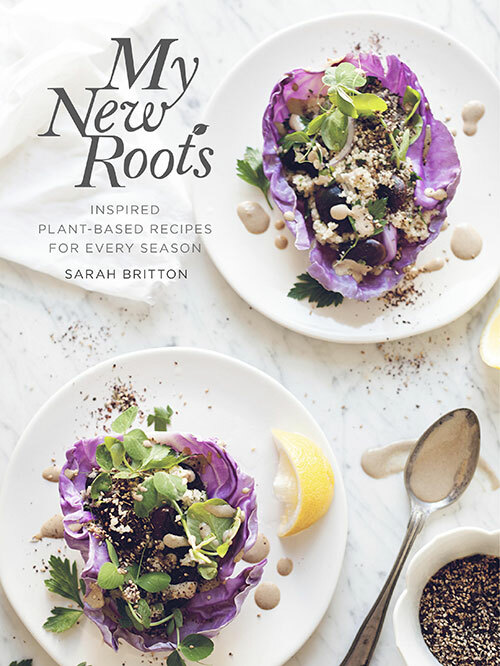 Moms who love to cook will delight in My New Roots: Inspired Plant-Based Recipes for Every Season, which entices with beautiful photography and uncomplicated recipes based in whole foods and plants. The recipes are organized into seasons, so mom’s ingredients are the freshest possible. With a name like Cartier attached to it, La Panthère Eau De Parfum Légère is bound to be both visually stunning and elegantly fragranced. 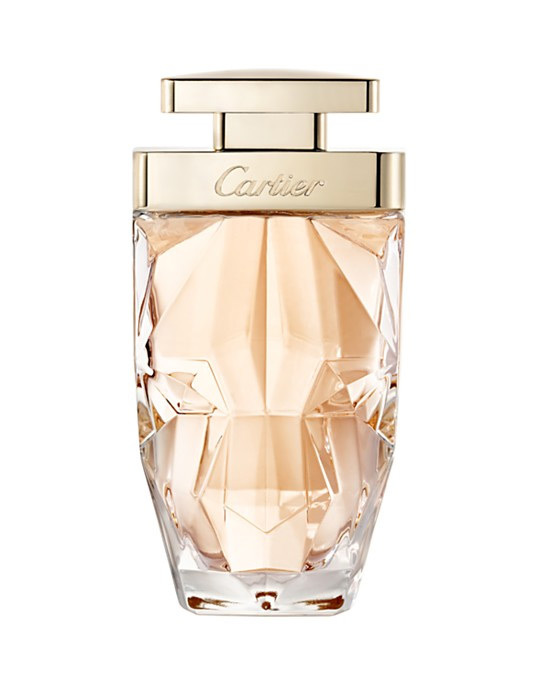 Cartier La Panthère Eau De Parfum Légère, an update on the French brand’s La Panthère fragrance, is less musky and more floral than the original. Heart notes of gardenia, musk, and tiaré flower make this scent luminous. And it’s packaged in a faceted feline bottle that is a veritable objet d’art for Cartier collectors. Unless she’s allergic to flowers, a bouquet is an excellent standby if you’re still stuck for ideas at the last minute. Los Angeles-based company the Bouqs can deliver next day if you order by 2 PM EST (of course, deliveries are not made on Sundays – ie. Mother’s Day – so try to plan in advance). The Bouqs is a little different from traditional florists, growing its flowers on the side of an active volcano in Ecuador and cutting flowers the day you order. 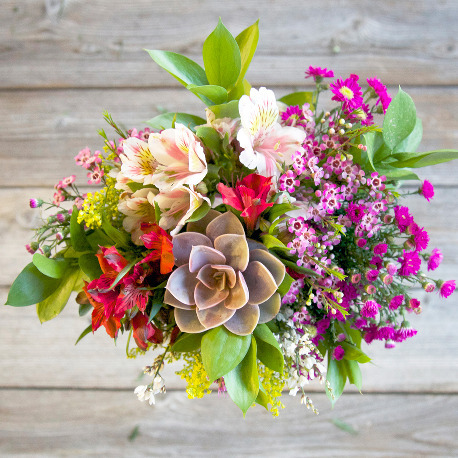 This Fearless bouquet is a modern take on the classic bouquet, mixing it up with a succulent, wax flowers, and alstroemeria. Or if you really want to make sure mom feels appreciated year-round, sign up for concierge service, which delivers flowers as often as you want. Mom probably already has a set – if not several – of classic pearl earrings. But we’re willing to bet she hasn’t encountered pearls like these before. 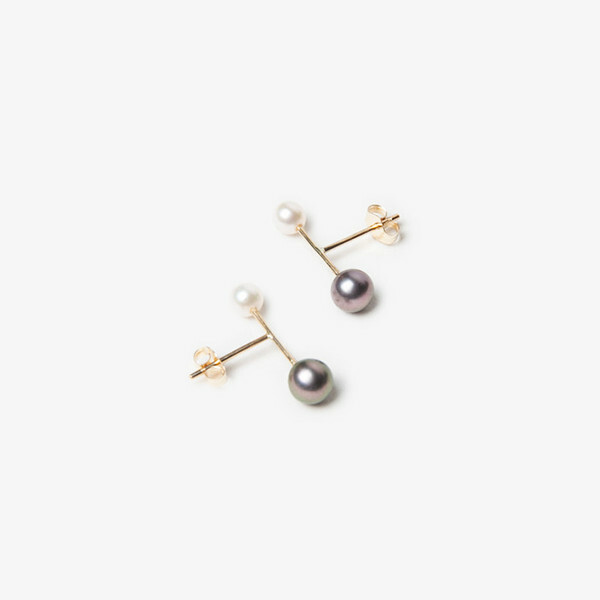 Two pearls – one white and one gray – sit opposite each other on an unembellished 14k gold bar. Made by French-born jewelry designer Hortense, the earrings are a subtle twist on a classic that’ll broadcast a certain je ne sais quoi. You might get in trouble for buying her an anti-aging cream, but she’ll pleasantly surprised if she unwraps the Fresh Rose Face Mask. 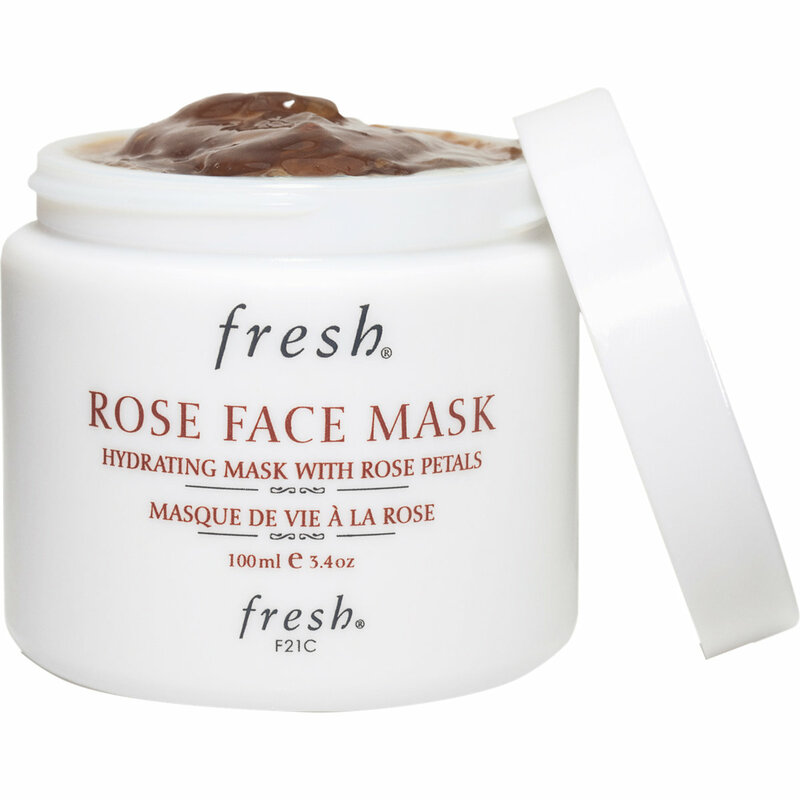 Not only does it smell like a bed of roses, but it’s also made from them – the mask is infused with 50% pure rosewater and an average of 2.5 roses per jar. Basically it’s luxury in a jar. Just how luxurious? Rose petals were once used by royalty like Cleopatra and Marie Antoinette for beautifying and fragrance purposes. The formulation of rose petals, rose water, cucumber extract, and aloe vera hydrates, brightens, and tones the skin. We think you’ll hit a home run with this one. Made for the active mom, Lululemon’s Ebb to Street Pant is a figure-flattering, ultra comfortable pant that is equally suited for pilates class as the coffee shop. Moisture-wicking technology keeps her dry throughout the day. 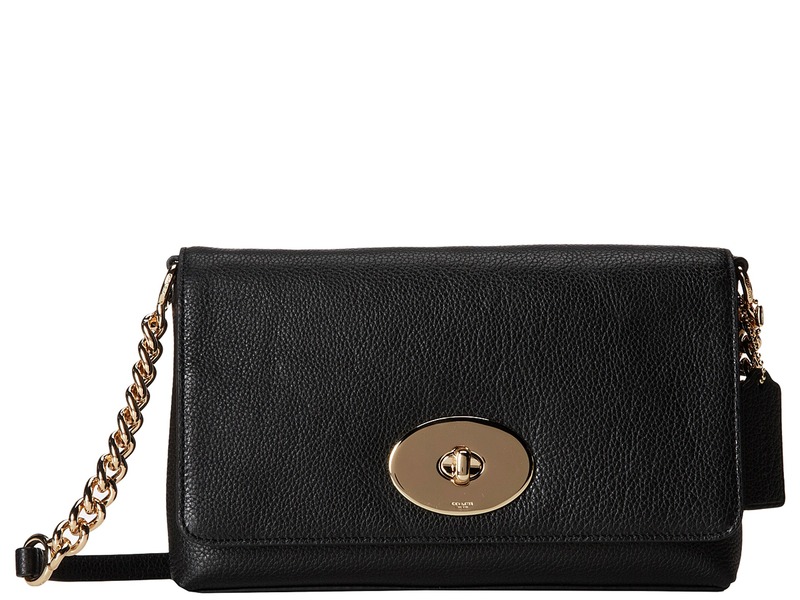 The Coach Crosstown Crossbody in Polished Pebble Leather is for the stylish mom-on-the-go. With room for just the essentials, the bag is lightweight and embellished with a touch of gold hardware. Coach’s iconic turnlock makes transferring things in and out a cinch. The black is a solid choice, but if mom has a penchant for hot pink or gold, make the right color selection. A good hand cream is an essential. L’Occitane hand creams are enriched with 20% shea butter and other natural ingredients like grape seed and coconut oil for intense moisturization. What we like about these hand creams is that they come in a variety of fragrances, so she can carry around her favorite scent wherever she goes. A soft, stylish scarf that adds an elegant touch to any outfit. 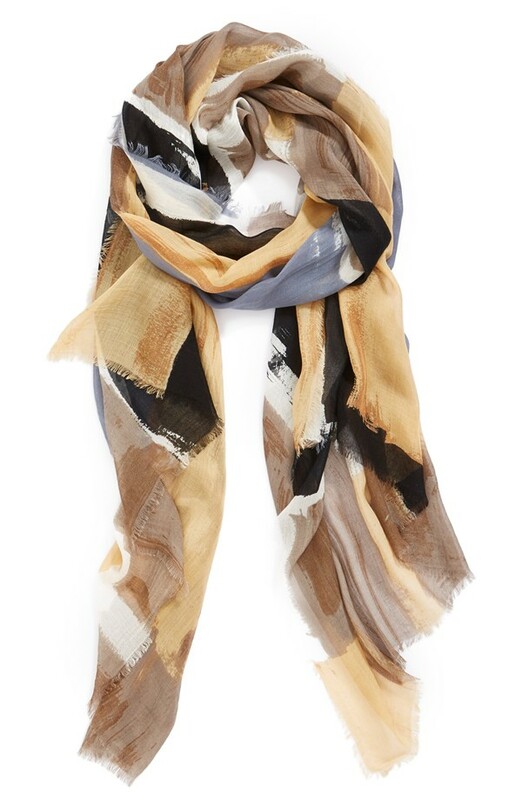 Nordstrom’s Cubist Modal Scarf is an affordable way to gift mom a high-quality accessory she’ll use time and time again. The wide cut of this silk-blend scarf allows her to drape it over her shoulders or fold and tie it.